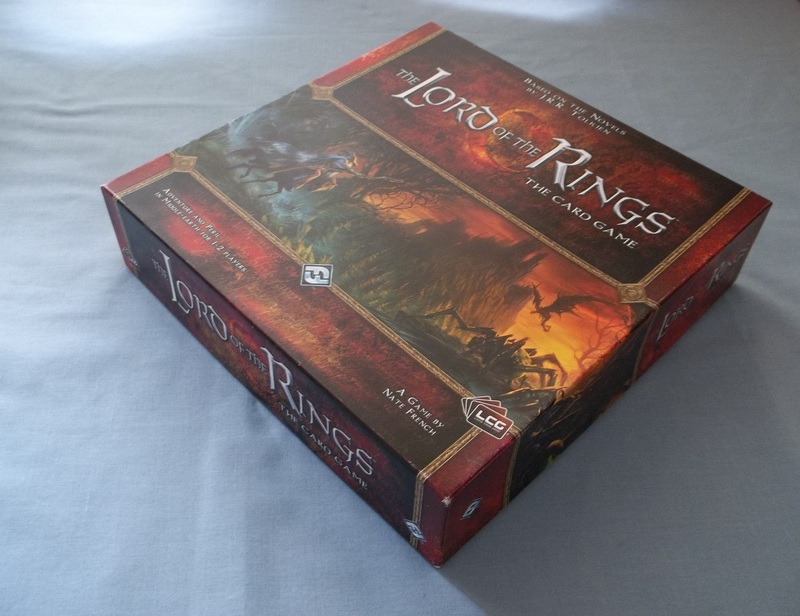 Y’know, considering board games is my most-used category on this blog, which has had over 600 posts to it at this point, I’ve recently not been doing a lot of gaming whatsoever! 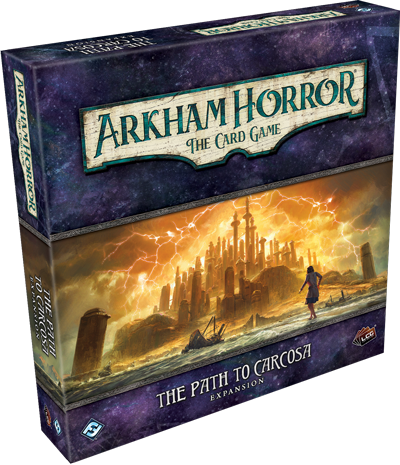 In fact, according to my stats over on boardgamegeek, I haven’t played a game since Christmastime, which is actually shocking! 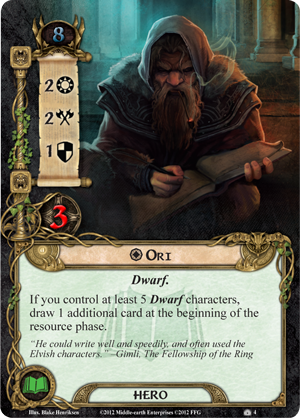 Long-time readers may recall, however, that I’ve been doing a part-time degree and, while this is now drawing to a close, the last couple of months have been particularly hectic, which likely explains a lot of this absence. 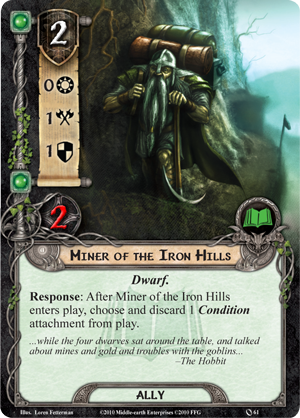 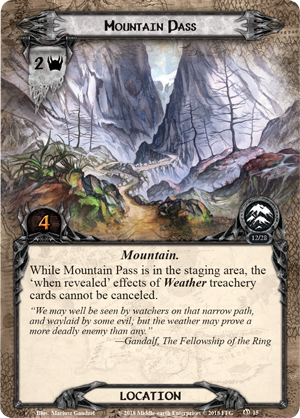 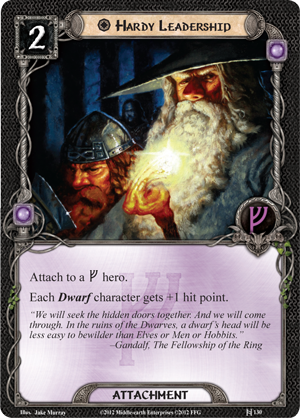 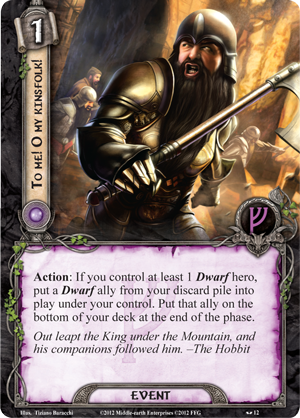 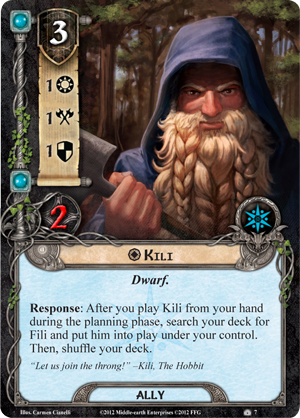 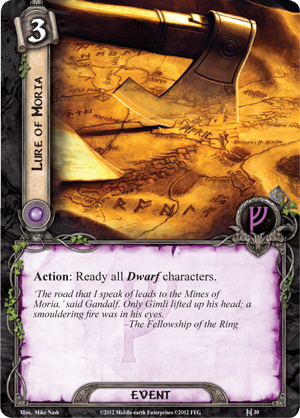 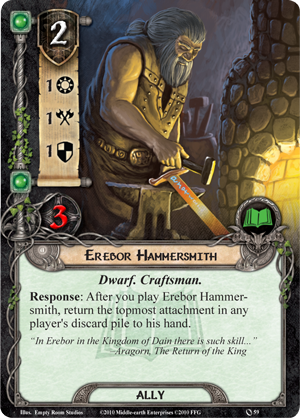 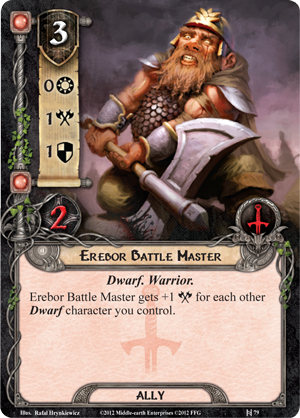 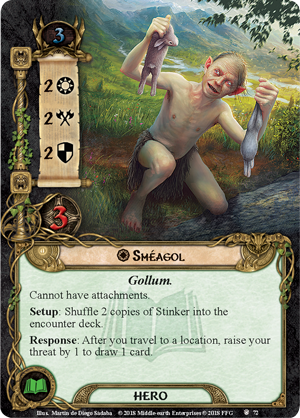 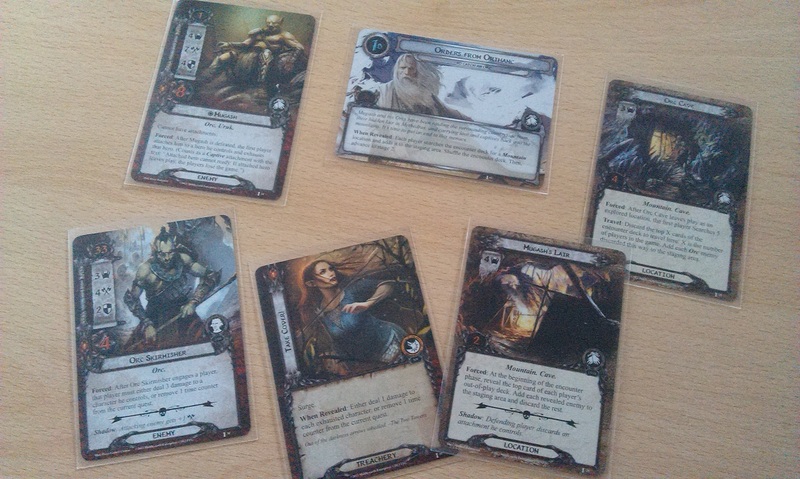 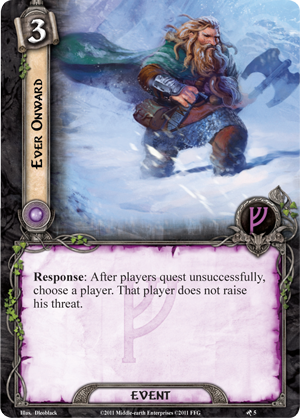 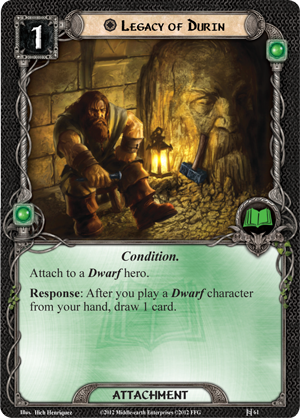 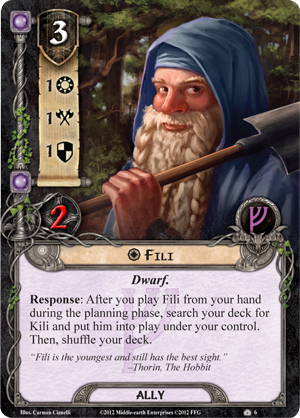 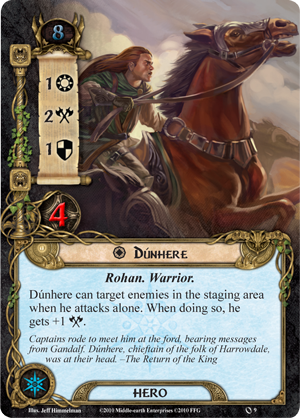 At the weekend, I finally managed to break the gap and play a game of Lord of the Rings LCG, just using my trusty Rohan-themed deck against the first scenario, Passage Through Mirkwood. 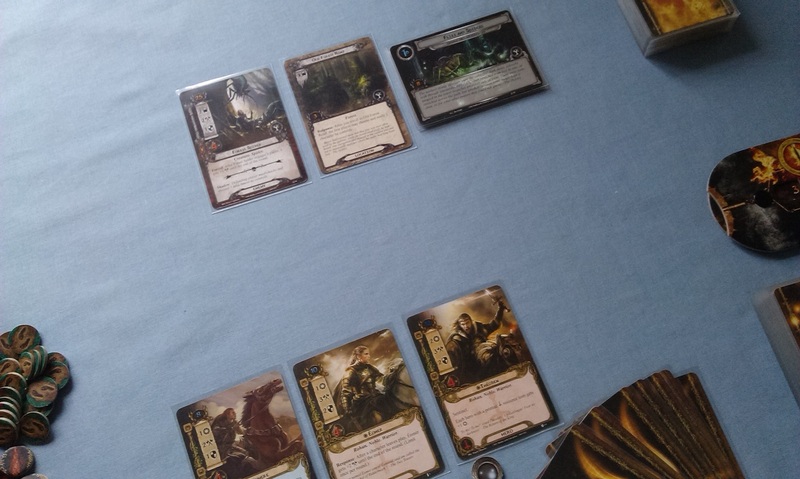 I think it’s traditional for more people than just myself to get back into the swing of things with this scenario, usually for testing new decks but it’s also really useful for getting back into the whole world of the game itself! 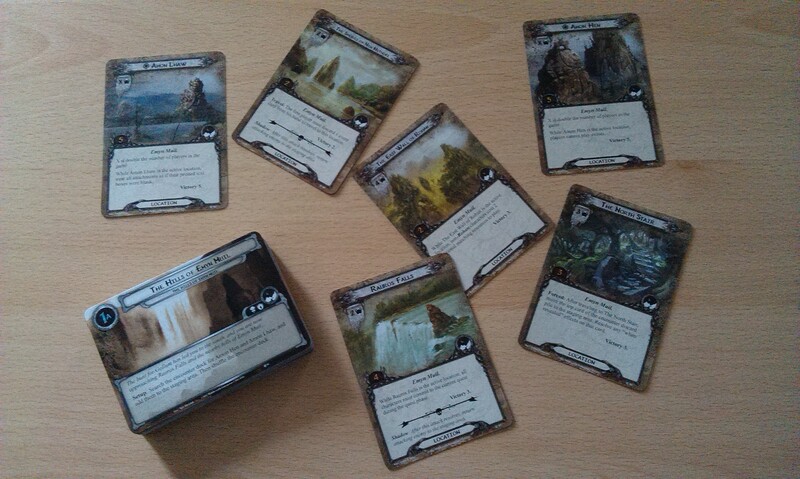 As I said, I was using my tried-and-tested Rohan deck, though I hadn’t actually played the deck since November 2014! 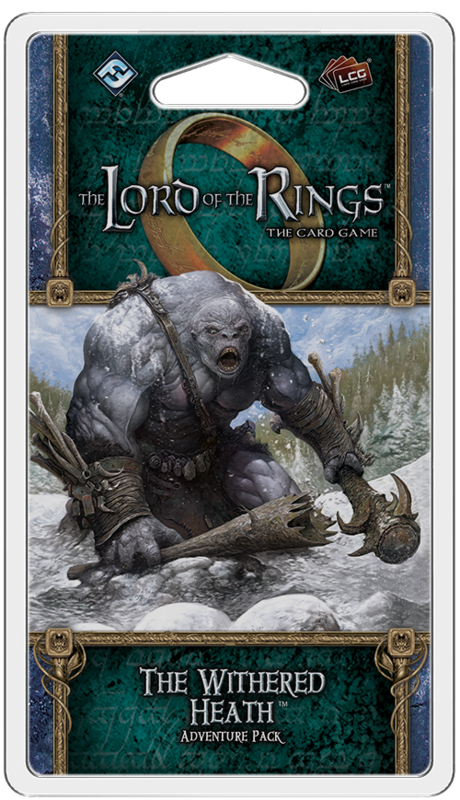 (I log all my plays on boardgamegeek, especially the decks for this game). 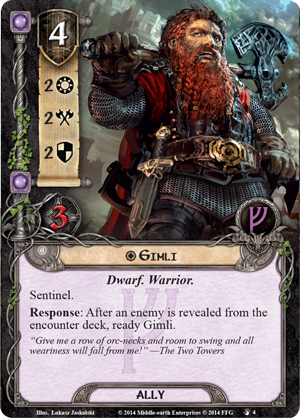 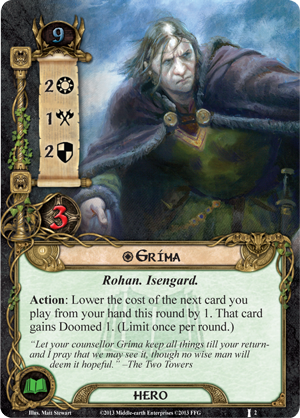 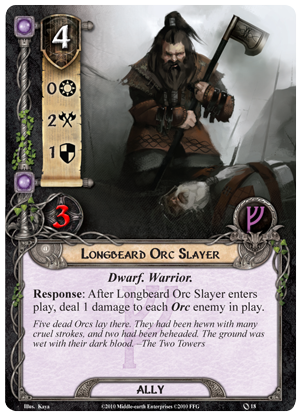 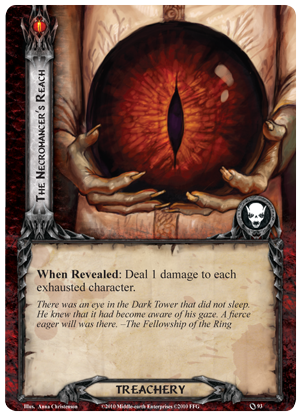 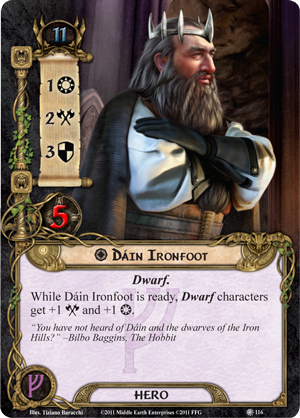 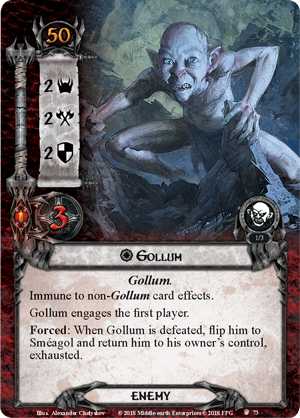 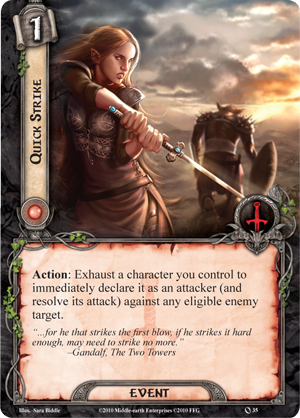 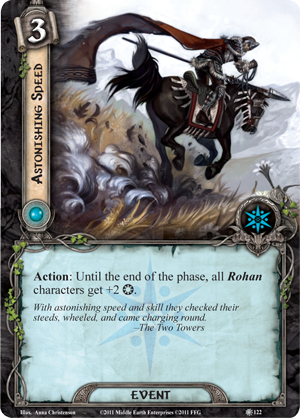 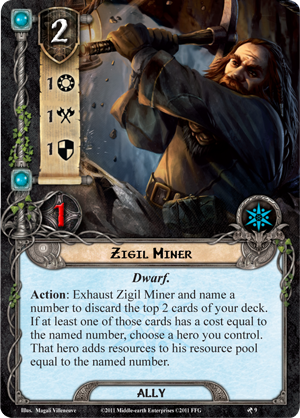 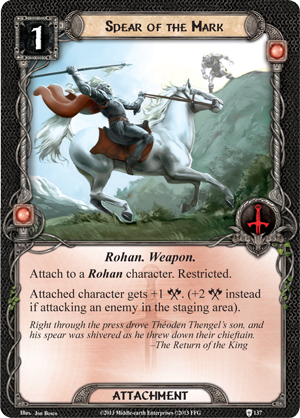 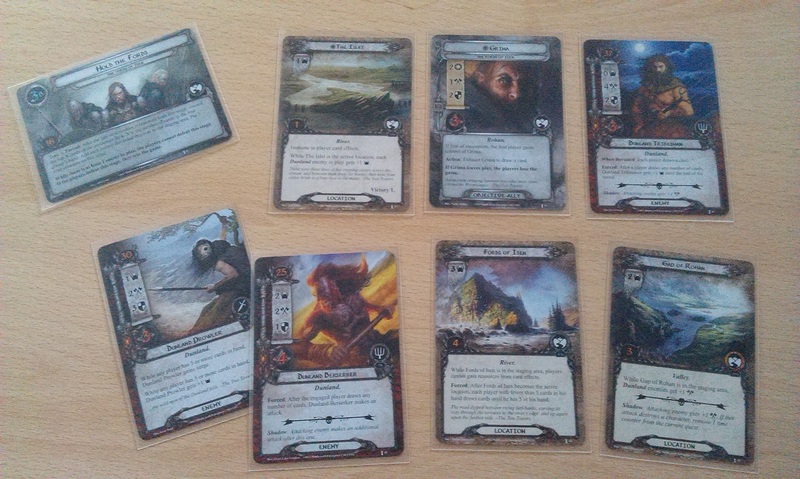 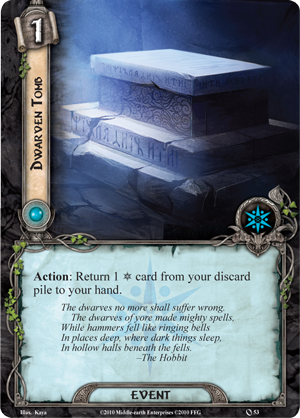 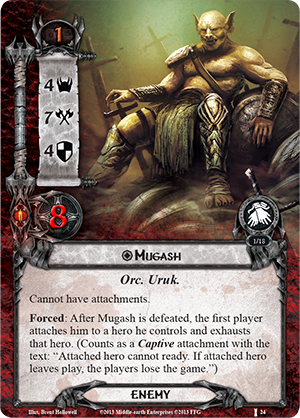 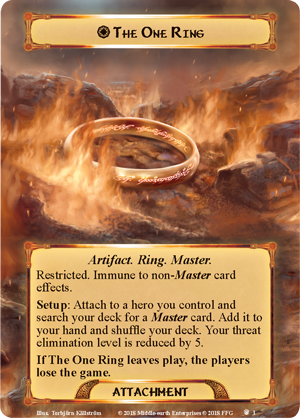 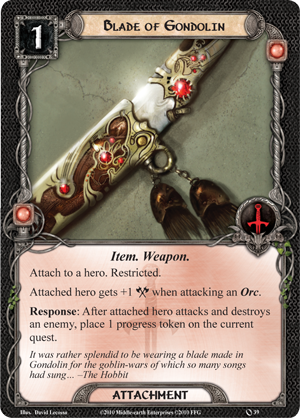 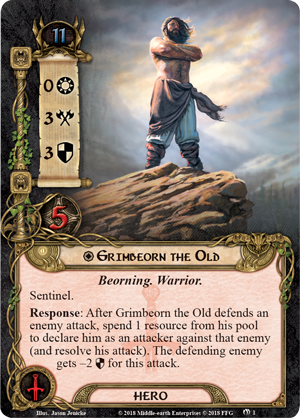 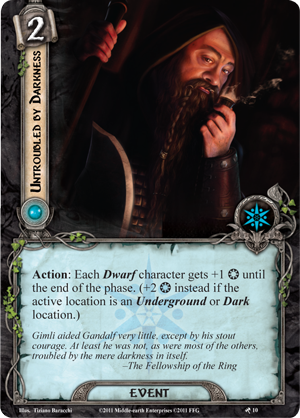 It has been changed a little to include some of the Angmar Awakened cards, but even so, that revelation did surprise me! 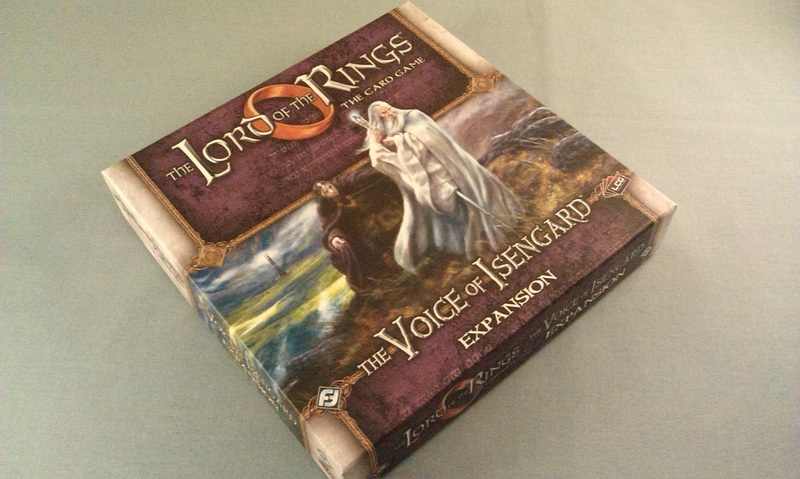 The game didn’t actually last very long, when all’s said and done, anyway. 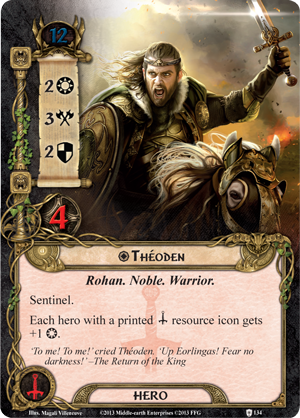 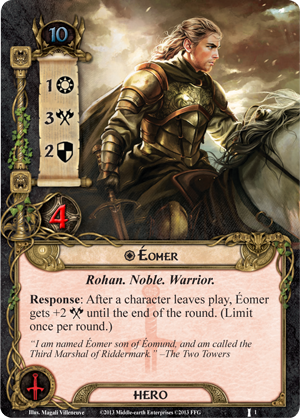 I had Dúnhere out, tooled up with a Spear of the Mark (a card really made for Dúnhere) and Blade of the Gondolin, which allowed me to deal with pretty much everything in the staging area before it became a problem, and both Éomer and Théoden were essentially my questing powerhouse, beefed up with a timely Astonishing Speed to get through the quest in about seven turns overall! 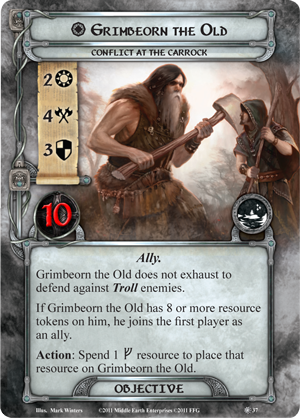 There are still annoying cards to deal with here, of course, chief among them being The Necromancer’s Reach, which deals one damage to each exhausted character, but overall it can be a fairly easy scenario to play through. 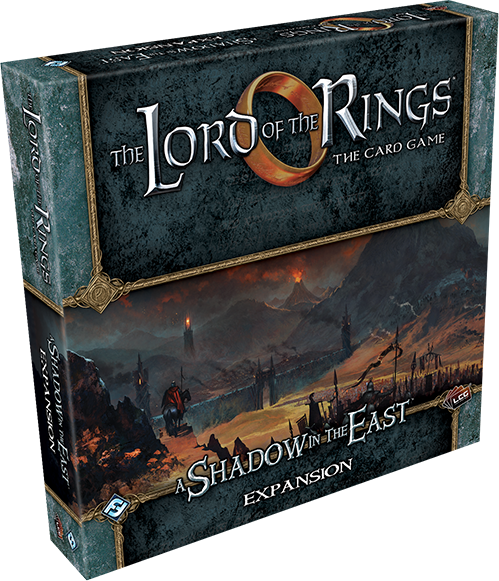 I’m already planning to get back to Middle Earth soon for more exciting times with the game, and I’m really looking forward to trying out some of the comparatively more recent scenarios. 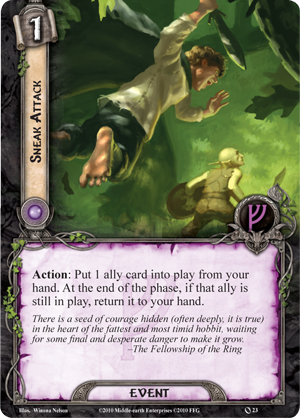 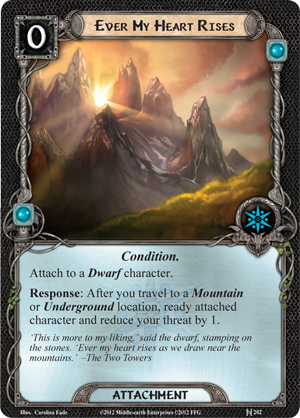 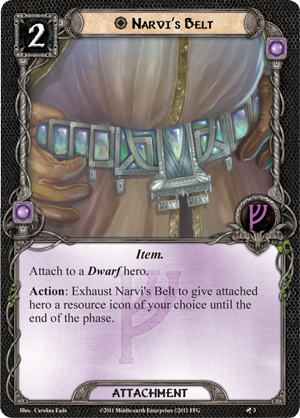 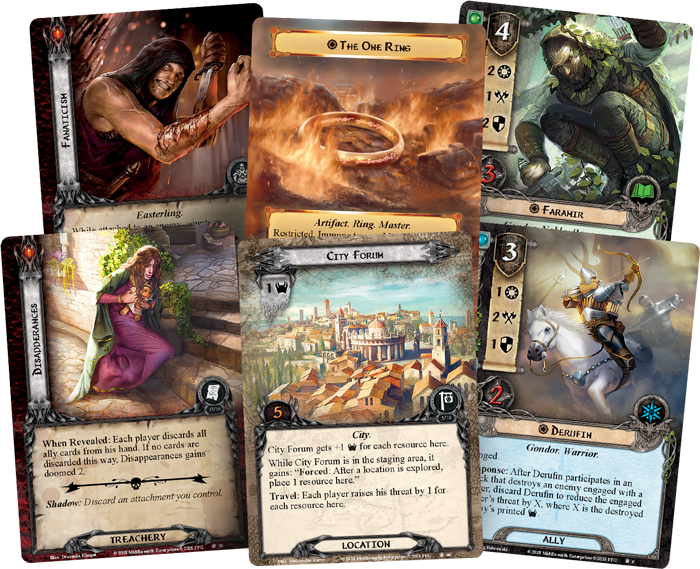 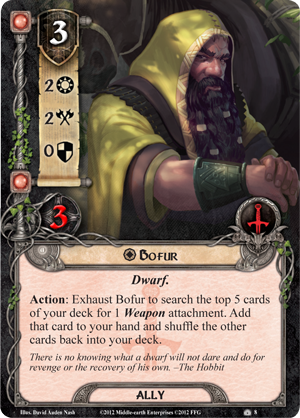 In my game day blogs, I’ve been looking at the deluxe expansions and the corresponding cycles of adventure packs up to the third such cycle, Against the Shadow, and can speak with some authority on these, having played each scenario multiple times with a variety of decks. 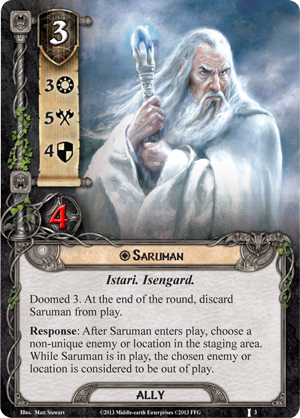 However, from the fourth deluxe, The Voice of Isengard, onwards, I’m not quite so familiar. 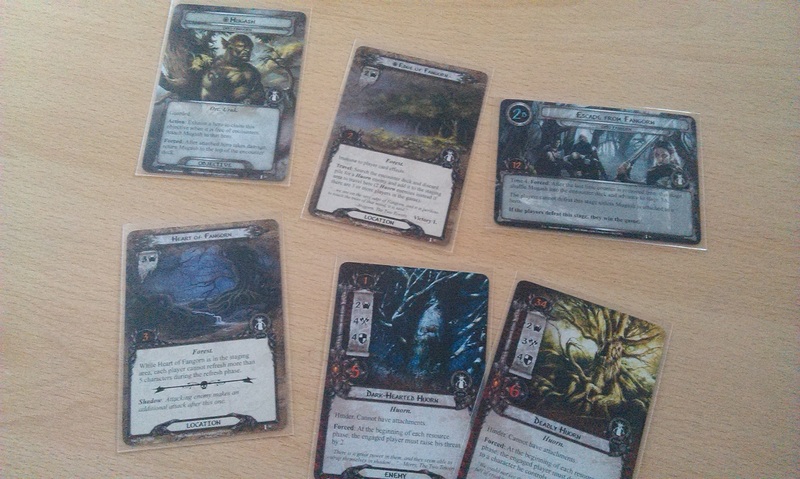 I’m still going to continue to write the blogs, of course! 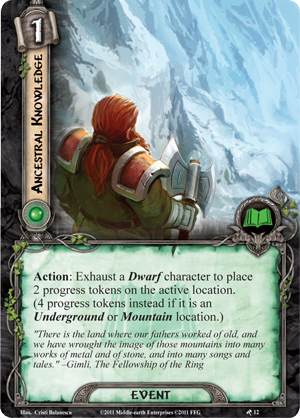 I’m quite excited for the air of discovery that doing so will give me, however! 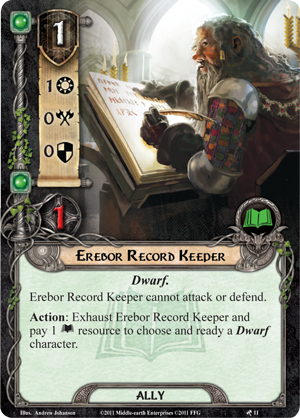 I’m also trying to play more games, in general. 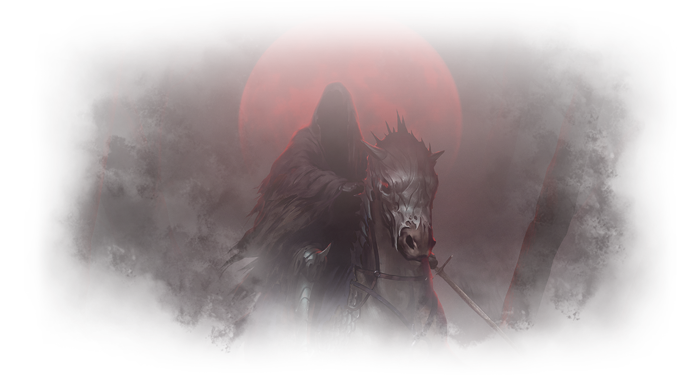 It was something of a new year resolution for me, and for the first three months of the year I didn’t do anything for it, so I need to get moving there, I feel. 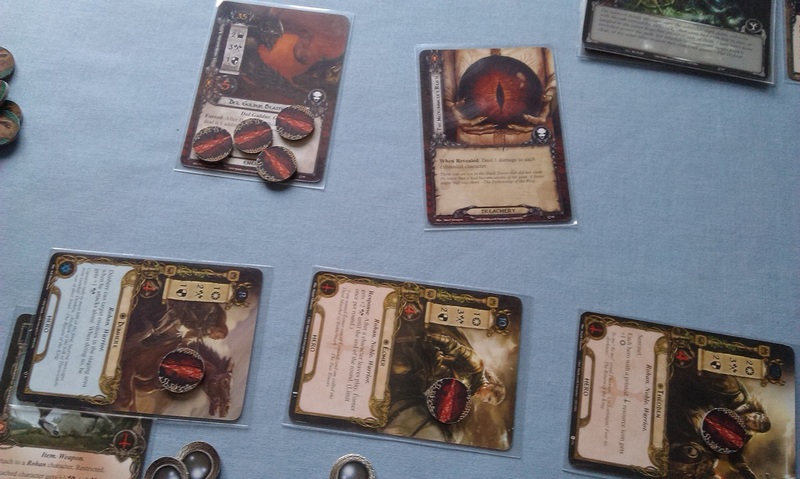 To this end, I’m intending to play at least one game per month, so at least one game day blog per month will feature this kind of session-report thing so that I can prompt myself to actually make that happen! 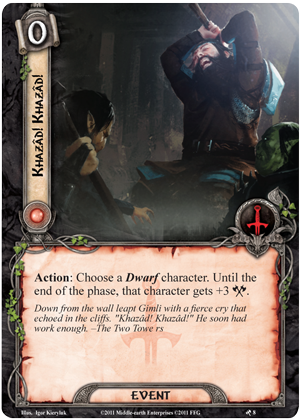 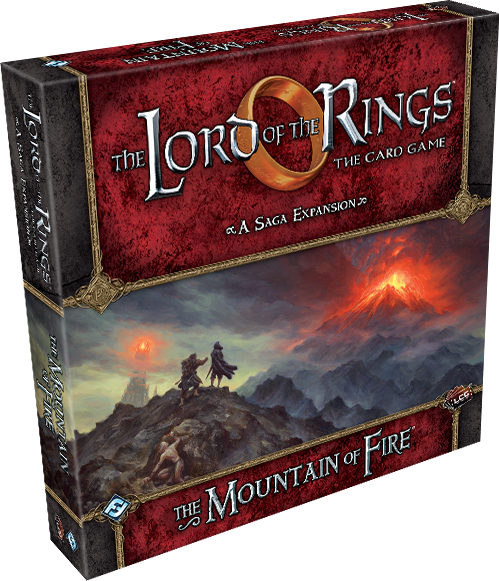 Author spalanzPosted on April 4, 2017 April 2, 2017 Categories board gamesTags card games, Fantasy Flight Games, LCG, Lord of the Rings LCGLeave a comment on Back into gaming!